Gainesville Truck Center, located in Gainesville, Georgia, offers a wide selection of new and used trucks at competitive pricing, as well as a variety of trailers. Please take the opportunity to view our Mack & Isuzu inventory online or come in and speak to one of our experienced sales staff. We have an extensive parts inventory with a knowledgeable staff that can quickly identify and find the part you need. 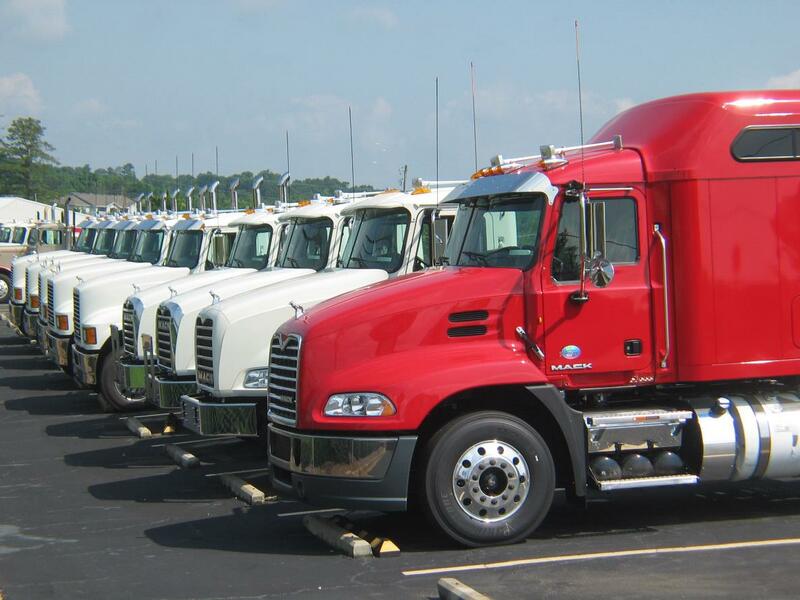 We understand the importance of your truck and are here to keep it well-maintained and operating at its best. Feel free to contact us online, in person, or by phone.